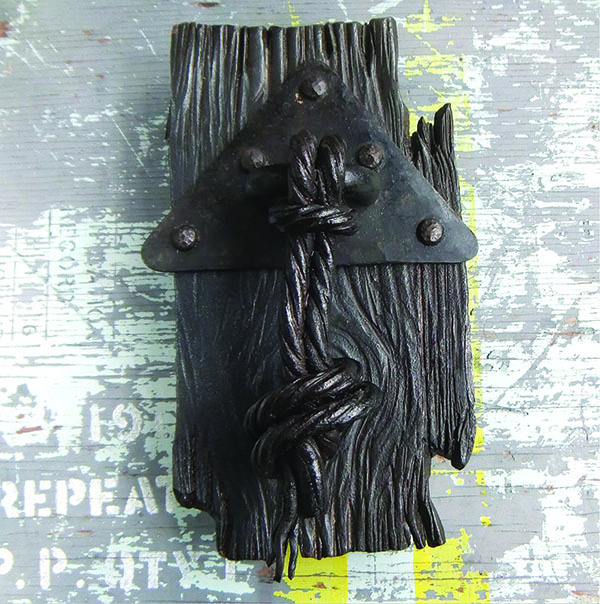 Artistry in Iron – Hand forged pieces for the home and garden. Blacksmithing workshops available throughout the year. See my website for details on taster classes being held in collaboration with other local studios.